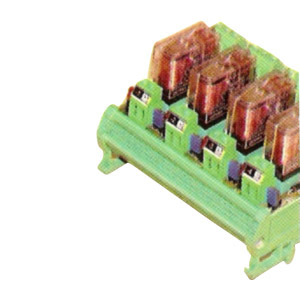 Relay Interface Modules - PGI Devices manufacturing complete range of active and passive relay modules. These are having some advantages like vertical fuse holders which eliminates the changes of falling down of glass fuse at the time of replacement. 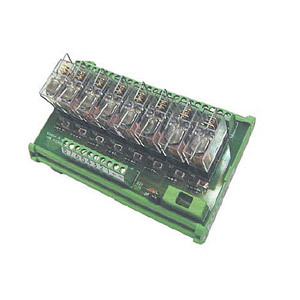 These modules are having screw or screwless terminals for output connection. One important feature is these are very compact and economical. Wire size : Accomdates 2.5 Sq.mm. Clamping diode : Clamping diode on excitation coil. Wire size : Accommodates upto 2.5 sq. mm.